Do you plan to purchase real estate in this area in the next 12 months? How soon? Thank you for your request. 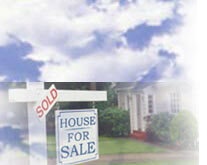 Please let us know what type of real estate you are interested in (Homes, Land, Acreage, Horse Property, Commercial, etc).